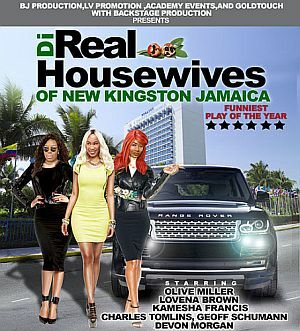 Local restauranteur, Delroy Dixon announces that his restaurant, Rhythm Kitchen, will be joining Caribbean Food Week to spice up your summer. Following last year’s success, Rhythm Kitchen was selected to become a partner of the Week which launces from 19-25 August 2013. 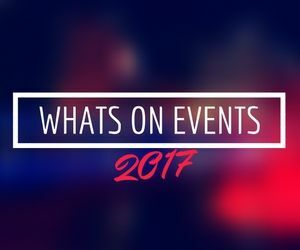 Organised by Grace Foods, the UK’s number 1* supplier of Caribbean food and drink, the week promises to be full of fun, food and delicious flavours. Rhythm Kitchen has been spicing things up at Westfield Stratford City since it opened in September 2011, and now joins Chef Hasan De Four, a top chef from Trinidad, to actively encourage customers to do add a little Caribbean flavour to their daily lives, whether it be a meal out, a new dish, or a reggae/rum-themed party. 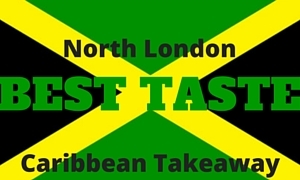 The campaign will feature a summer of outdoor events, nationwide sampling, new product launches as well as recipes and online video tutorials, just in time for Notting Hill carnival which commences the week after (Bank Holiday Monday August 26). 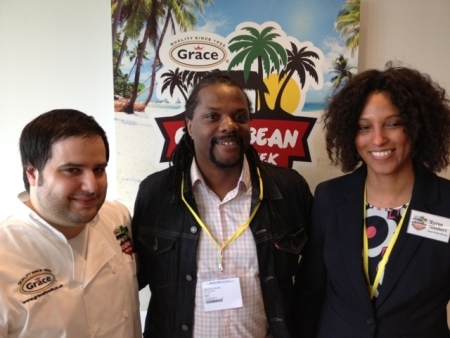 Managing Director of Grace Foods UK, Ryan Mack, said: “Last year’s inaugural Caribbean Food Week was a success and we want to build on that and make it even more of an event that people can really get behind. 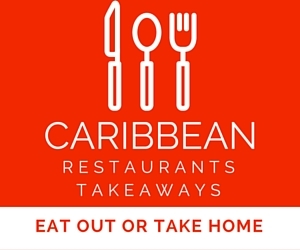 For most people, the weather hasn’t been very tropical over the last couple of months but it’s a great opportunity to put a bit of sunshine in everyone’s lives and raise the profile of Caribbean food at the same time.” .